For most kitchens, tomato sauce is a staple for a quick meal of pasta or for making pizza. I try never to be without some on hand. The wonderful thing about sharing your kitchen with older children is that everyone is cooking. The down side to this is that they start using up the stuff you assume is on hand. My two children are only fair at keeping a list or even mentioning when we are out of things, so I try and see being without something as an opportunity to be creative and resourseful. While my son was home for Spring break, we decided to make pizza for dinner. I went for one of the prepared jars of sauce only to find they were all gone. Rather than running to the market or changing our plan, I looked around for what was on hand to make an easy tomato sauce. The result was such a hit, I will certainly make it again. I loved that it was more affordable and I had complete control over the ingredients. Will I continue to buy prepared sauce? Absolutely. We live busy lives and having go-to staples is essential. I just always like to encourage being resourceful and creative if I find that I am without something. Oftentimes, the result is a pleasant surprise and sometimes turns out even better than the original recipe. Blend tomatos with liquid in a blender to desired consistency. I like mine slightly chunky. Saute onion in olive oil until almost transparent in a pan large enough to accommodate all ingredients. Add garlic, oregano, italian seasonings and continue to saute for a few more minutes. 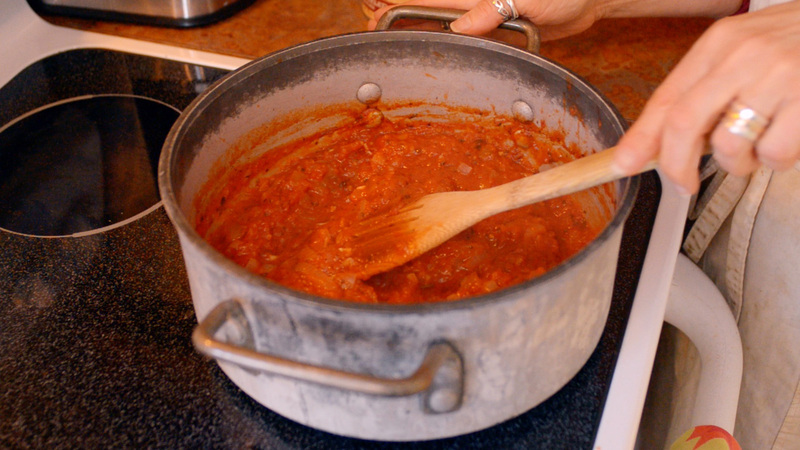 Add remaining ingredients, including tomatos, and contine to cook, stirring frequently, until liquid is reduced enough to produce a thickened sauce. 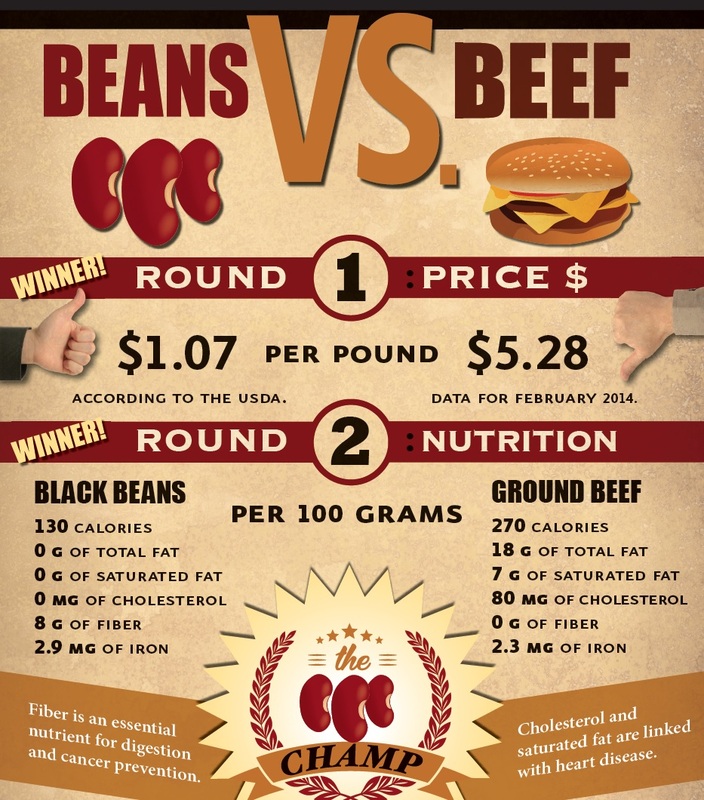 Do YOU Get Enough Protein? 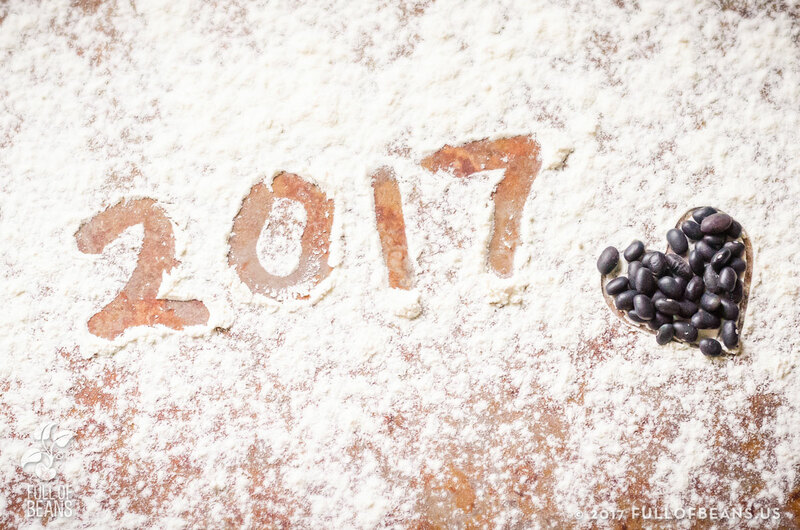 Full of Beans New Year’s Greetings! 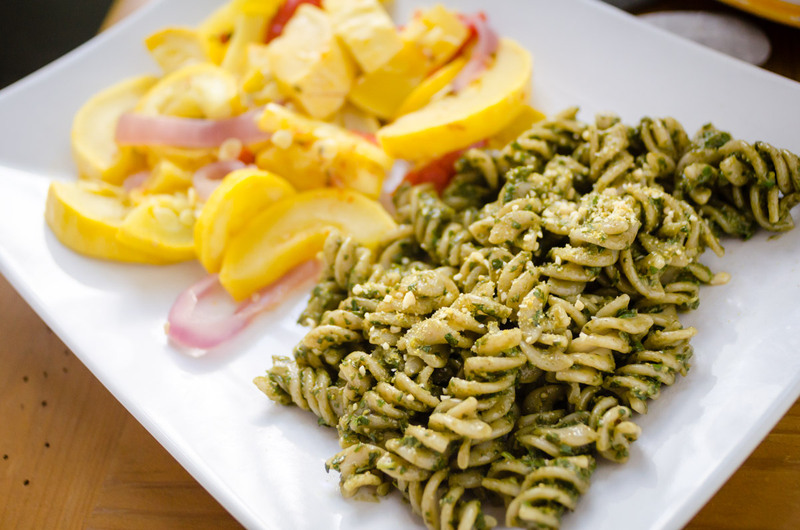 No Compromise Vegan Pesto You Can Make Tonight!